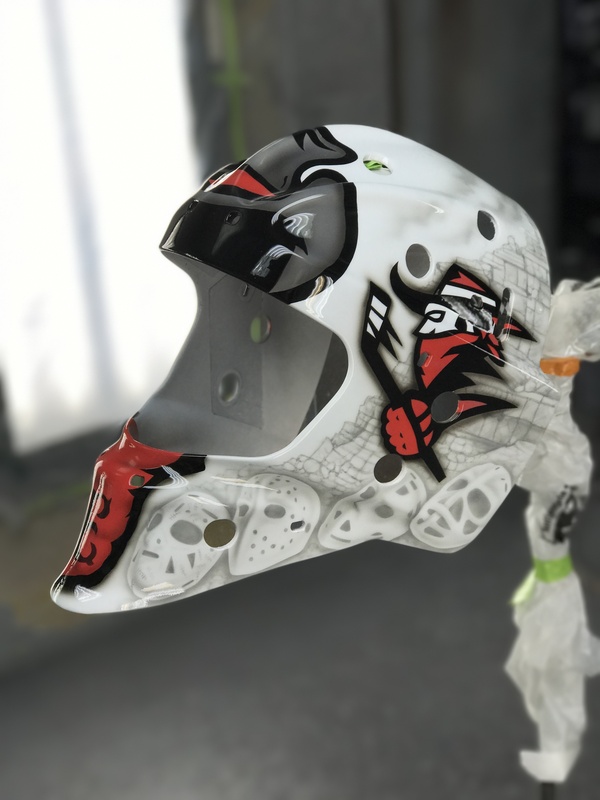 Avengers theme mask we painted for local goalie. 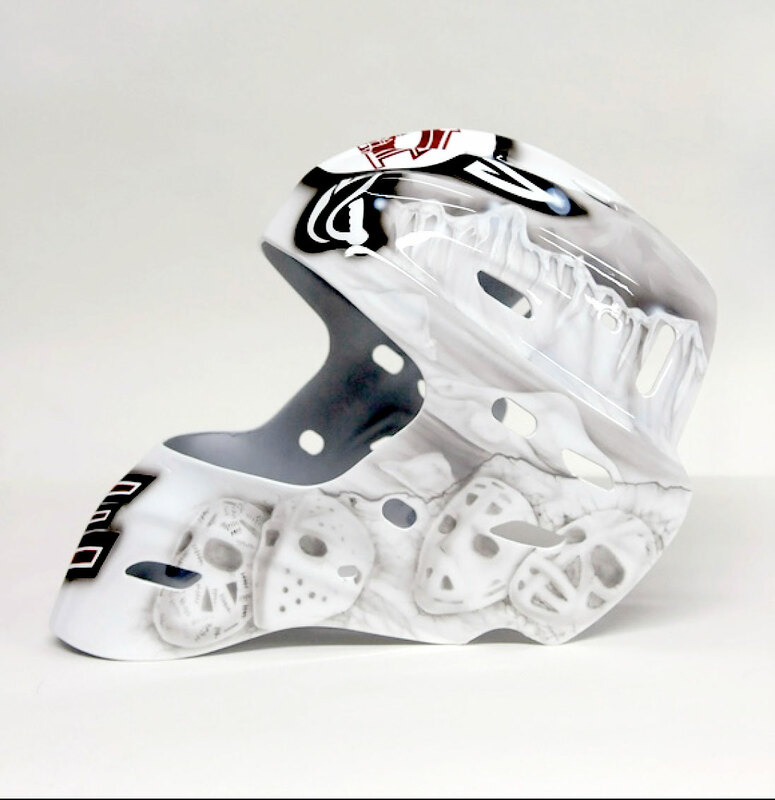 House of kolor paint. 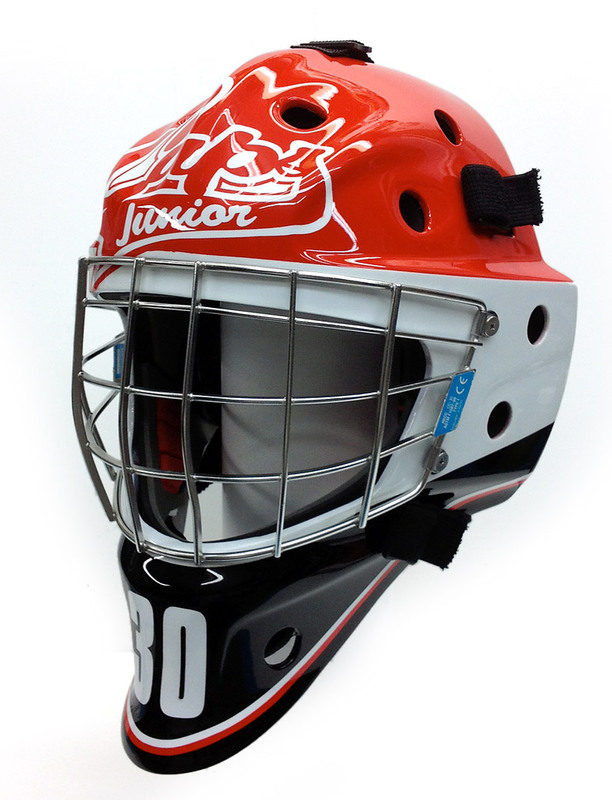 Mask we painted for a local JR B Caps goalie. House of Kolor. 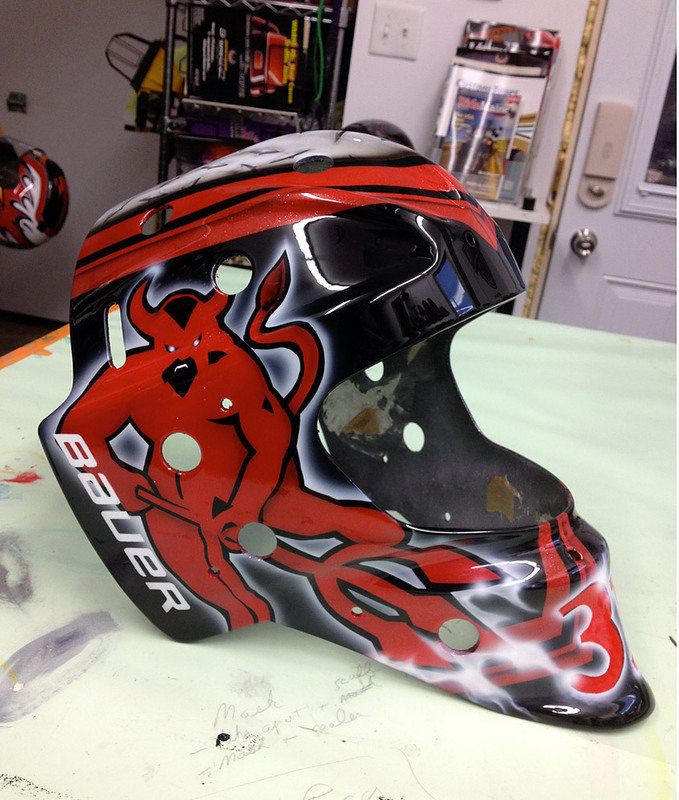 Mask we painted for JR B Caps goalie. 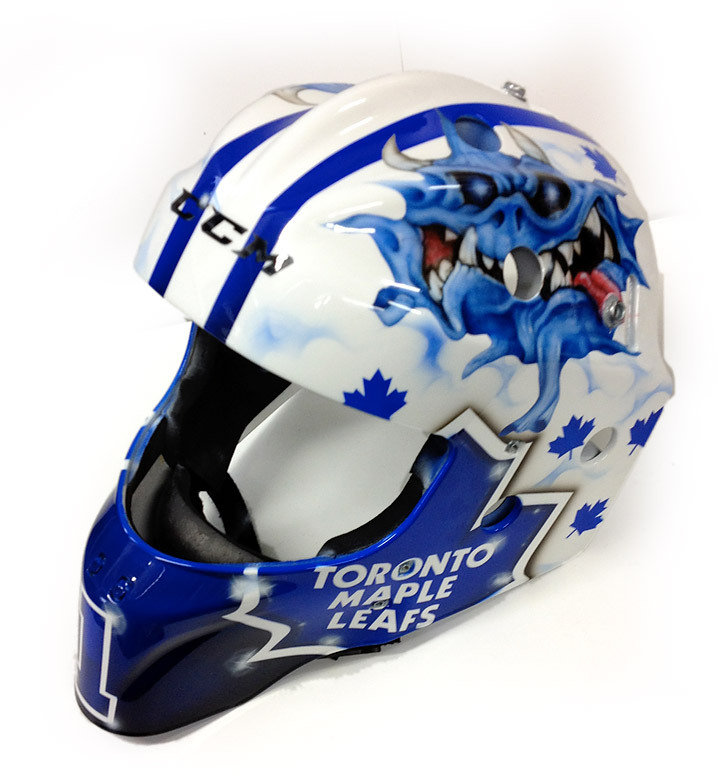 Mask painted for local young goalie to represent Jakes Mask. 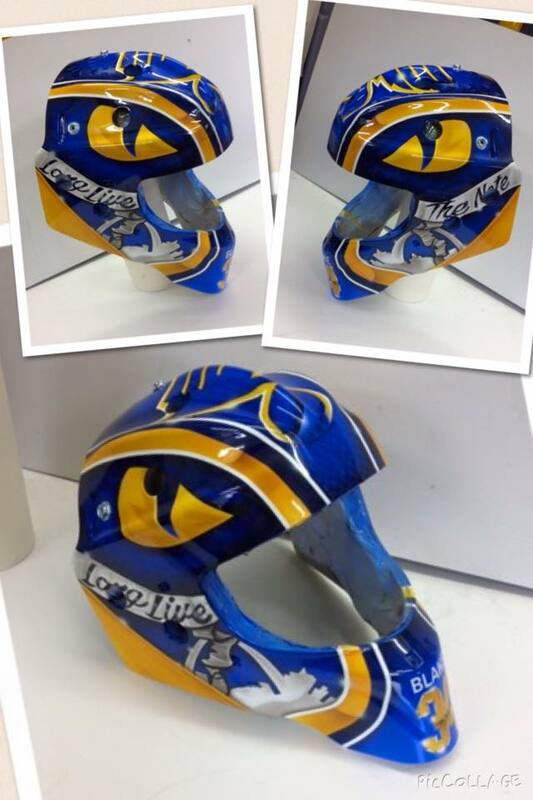 Young goalie is from Jake Allen, St Louis Blues home town. 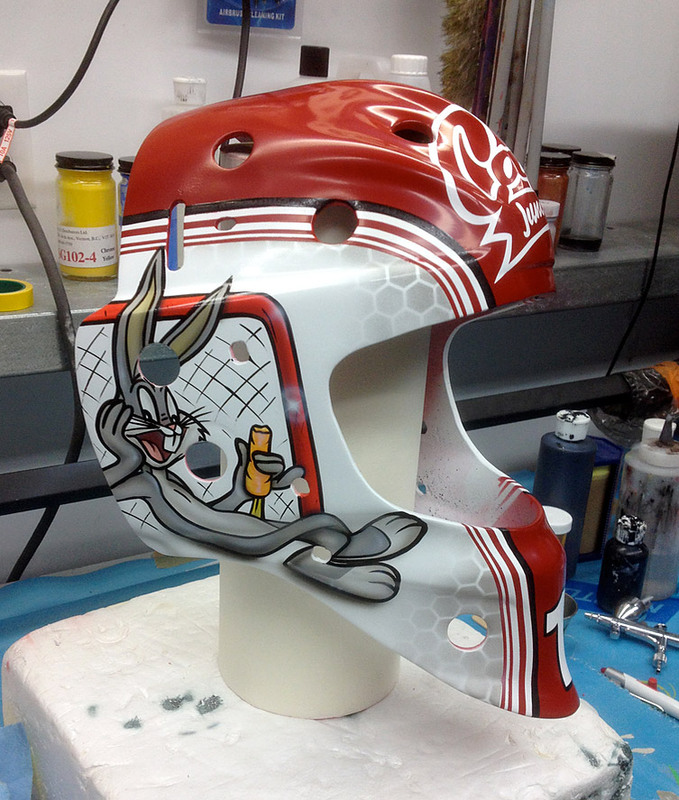 Goalie mask we recently painted for a local goalie playing in the USA. 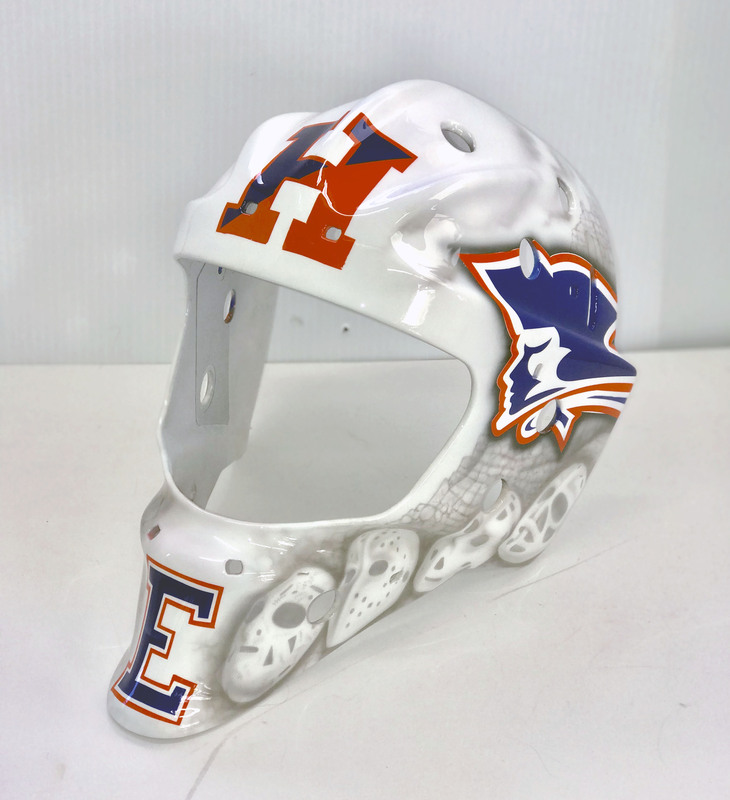 Mask we painted for Erica Manderson. 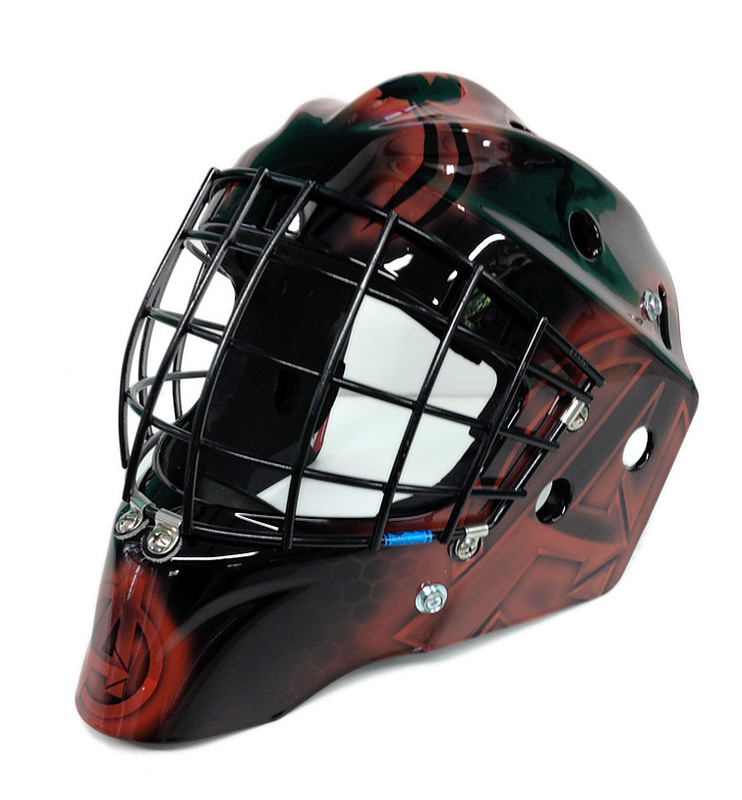 She excelled in female hockey league. 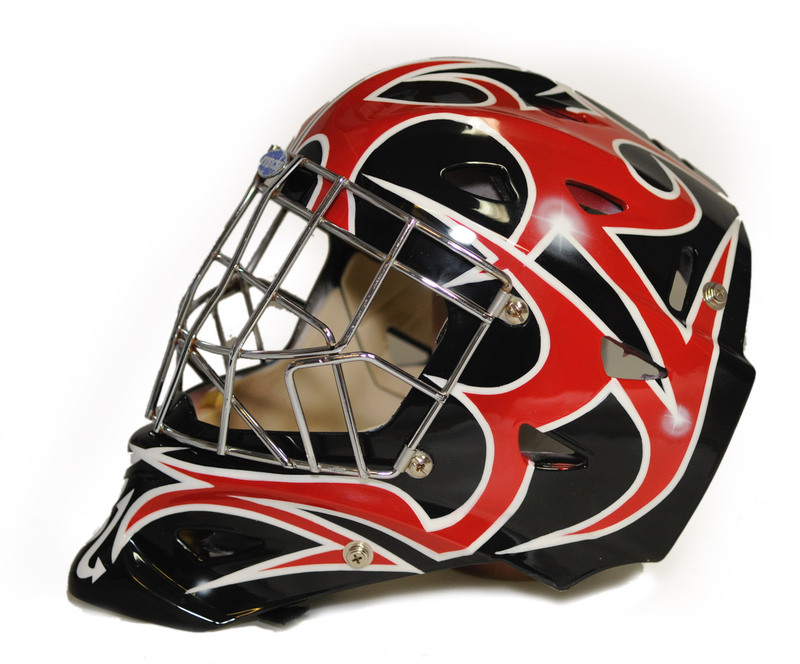 Mask for local goalie playing in the USA. 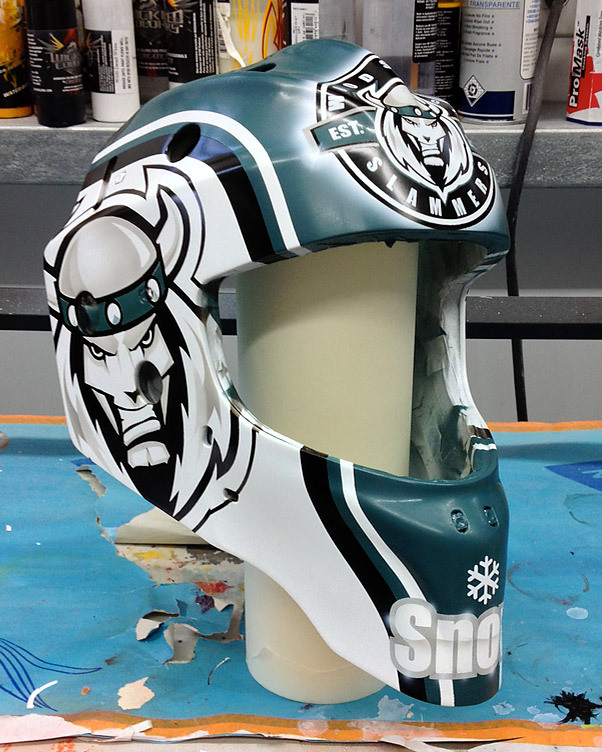 Mask we painted for Jr A Slammers goalie. House of Kolor paint.